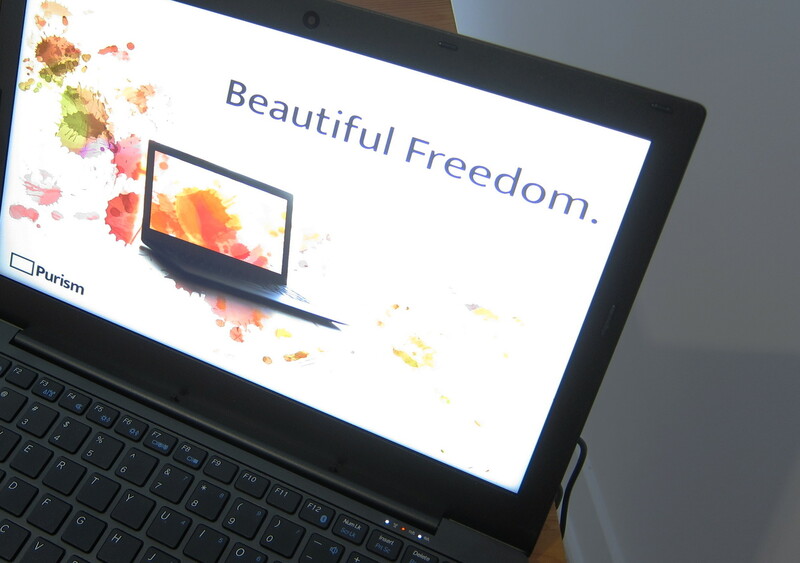 Here are the news you’ve been waiting for: the coreboot port for the Librem 13 v1 is 100% done! I fixed all of the remaining issues, it is now fully working and is stable, ready for others to enjoy. I fixed the instability problem with the M.2 SATA port, finished running all the tests to ensure coreboot is working correctly, fixed the headphone jack that was not working, made the boot prettier, and started investigating the Intel Management Engine issue. Read on for details. Cold boot to USB linux succeeds. 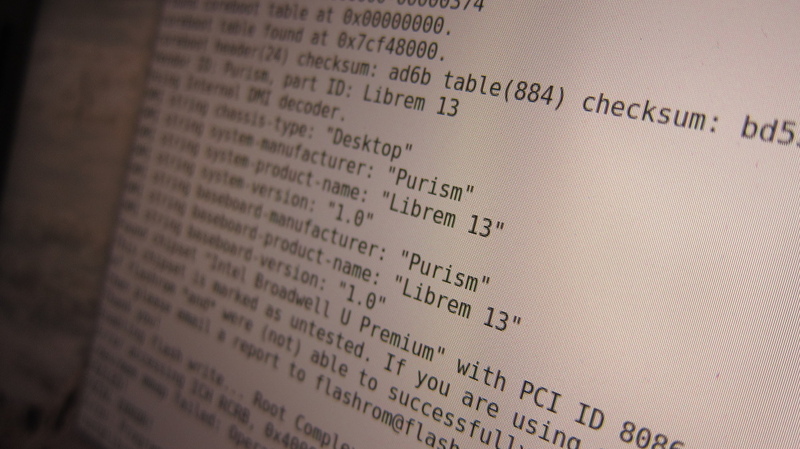 Package it all in a .deb that PureOS users can simply apply as an update to get their BIOS replaced by coreboot. How did you fix those last issues? …but that didn’t work outright (didn’t compile), so I shelved that idea. So the obvious next questions are “What are these magic numbers?” and “What magic number should I use for port 2 and port 3?”. Unfortunately, there really is no information about what these “IOBP registers” mean, or what those values are, or where to get them from. Someone in #coreboot said that information comes from an Intel specification document that is only available under NDA. Considering that ‘SP0’ is for port 0 and ‘SP1’ is for port 1, and that the value goes from 0xea002750 for port 0 to 0xea002550 for port 1… I thought, “It would be funny if…” and set port 2 as 0xea002350, port 3 as 0xea002150, and tested it. It worked! Those guessed magic values for port 2 and 3 fixed the M.2 instability issues I was seeing. Well. That went better than expected. 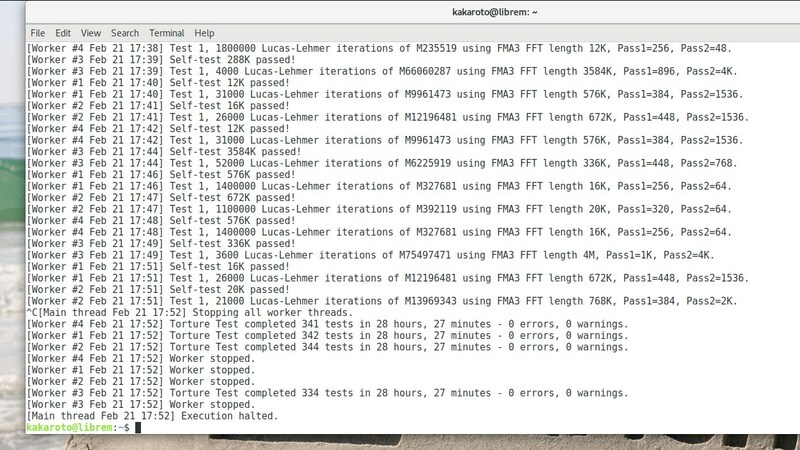 I then booted the Librem from the SSD and started testing everything else in my list, at which point I found out that the headphones jack wasn’t working. “This might be a PulseAudio bug”, thought I. Alas, after attempting everything I could with PulseAudio, the issue remained—from the headphones came nothing but deafening silence. I pondered the untimely physical death of Headphone Jack (“A hardware issue? Inconceivable!”), so I hammered the vendor BIOS back into the corpse to be sure… and lo and behold, Headphone Jack was alive! Thus I started the investigation into the causes of its disappearance amidst coreboot. After a few days of looking at various possible causes and finding nothing, I realized that most patches in the coreboot git log mentioning “headphones” were modifying hda_verb.c or hda_verb.h (HDA means “Intel High Definition Audio”) and I realized the file contains the structure that is used to initialize the “codec” that runs on the sound card. I recalled the codec#0 file that I had grabbed from the machine with original BIOS according to the motherboard porting guide and I compared it with the one from coreboot, and I found very few (and insignificant) differences, so it didn’t make any sense. 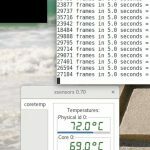 Eventually, I decided to compare the content of hda_verb.c with the data from the codec#0 file even though it didn’t change from AMI bios to coreboot, and I noticed something strange right away. Ah-ha! Now, to figure out why it didn’t work. I copied that card1/codec#0 file, inserted the headphones and copied it again, compared the two and found differences (it detects when the headphones are inserted), flashed coreboot, copied the files again, with and without the headphones , then I compared the codec files from the coreboot system to the codec files from the AMI bios… and there were no differences between the files! Some hours of head scratching ensued. Then, as I was looking at the codec#0 file, I noticed that it did not match what I had seen before, so copied the files yet again and compared the codec files from coreboot and AMI… and suddenly, they were completely different. I shrugged and continued my investigation. I later realized that the codec does not get reinitialized during a reboot, so that’s why the codec had not changed after I flashed coreboot and rebooted—I had to do a full shutdown and power on again in order to have the codec re-initialized by coreboot! That’s when I realized the error. The codec viddid (vendor id/device id) is 0x10ec0269, yet hda_verb.c had it set to 0x19910269 (which is actually the subsystem ID), so coreboot was simply never finding the data from hda_verb and never initializing the codec. So I fixed the codec ID in hda_verb.c and recompiled coreboot. I fully shut down the laptop and powered it back on, then the headphones jack was working. Hooray! My next step was to add a nice bootsplash image to the boot process. It wasn’t strictly necessary at this point, but I wanted to do that, so I did. The problem is that it wasn’t working (surprise, surprise). 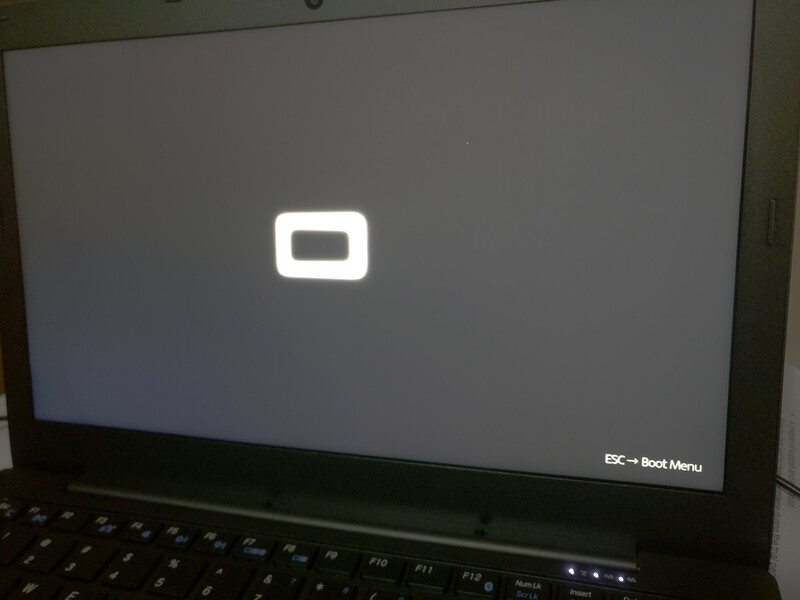 First, you have to add the bootsplash image in menuconfig, which adds it to the coreboot.rom… but doesn’t use it. So then you need to tell coreboot to actually show the bootsplash image, which didn’t work. I figured it’s because the VGA graphics aren’t initialized since it’s SeaBIOS that runs the VGA option ROM (vbios), so I enabled coreboot to run the VGA option ROM, then I enabled it to run all PCI option ROMs. I then realized I probably had to use an image with the exact resolution of the VESA mode being used… and it still didn’t work. At that point I thought, “Maybe it was happening too fast for me to see”, so I enabled the option to keep the graphics in VESA mode. 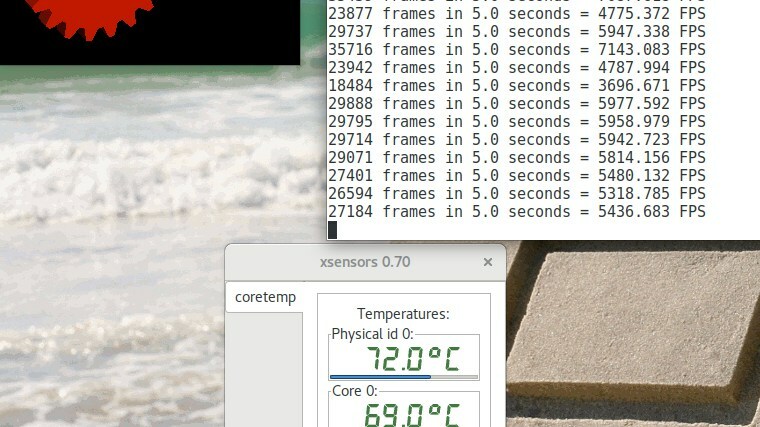 But I didn’t care about SeaBIOS because I wanted coreboot to show the image. Eventually, I had another “What if…” moment and asked someone on IRC who had a working bootsplash to send me the image they used. I tried it and it worked! So the problem was my own image. After I made sure the resolutions matched, I had no idea what to look for next, and online, I couldn’t find any information on what requirements the image had to have. I looked at how to determine the colorspace of the JPEG image and how to change to YCBCR:22:11:11 but couldn’t find much information, so I started reading the code of jpeg_decode and understanding the binary structure of the JPEG file format (did anyone say yak shaving? ), until I found which bits in the JPEG header were specifying the colorspace. I then opened GIMP and tried various things until I found where to change the colorspace, then wrangled with the options until I found which one was setting the bits to perfectly match the YCBCR:22:11:11 colorspace that SeaBIOS required. At that point, I was just using “hexdump” and reading the jpeg data structure to determine if it would work. 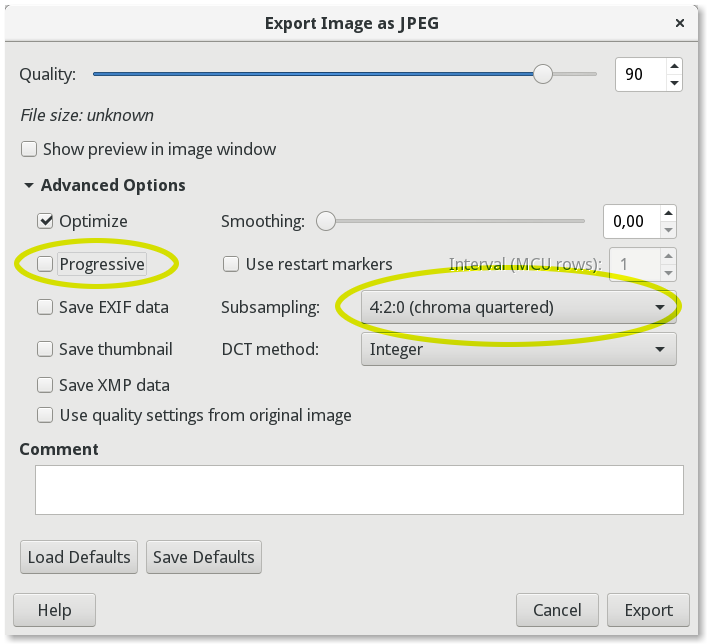 In GIMP, we need to set the “Subsampling” advanced option to “4:2:0 (chroma quartered)”. And voilà! With those settings, the splash image gets shown. Easy peasy, huh? 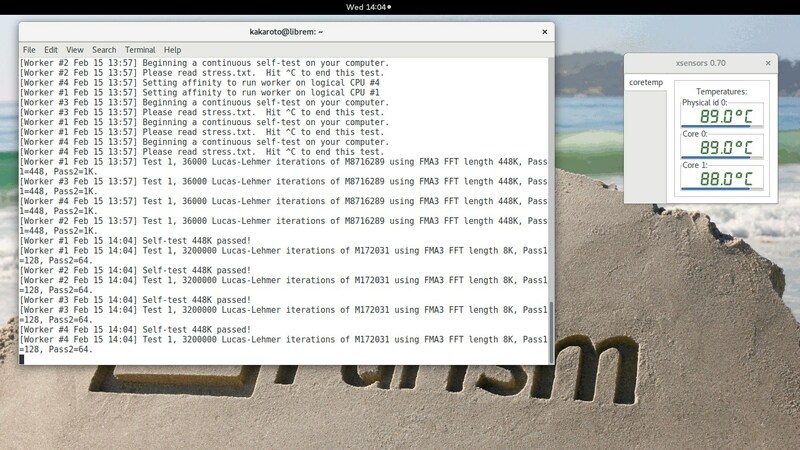 …and eventually came to the conclusion that our coreboot release is done, stable and working. I reviewed, cleaned and committed my changes, and sent the commits upstream (to coreboot) for review. 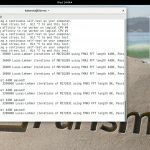 Unlike in academia, the reviews were quick and painless: no changes were asked and it was all merged into the coreboot master branch on February 22nd. 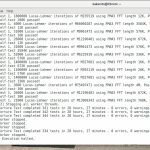 While finishing the coreboot port, I also started to play around with the me_cleaner and testing the Librem with the Intel Management Engine disabled and various CPU configurations. We have some good news to report on this. Stay tuned.